Our BRAZIL NUT OIL is extracted from the Brazil nuts in the brazilan amazonian forest, where it is wild harvested. Our sustainable harvesting model, using the fruits, allows local people to get income from the trees instead of cutting them to sell the wood. No preservatives, additives or other chemicals are added. It is grown naturally in the Amazon without any pesticides or fertilizers. 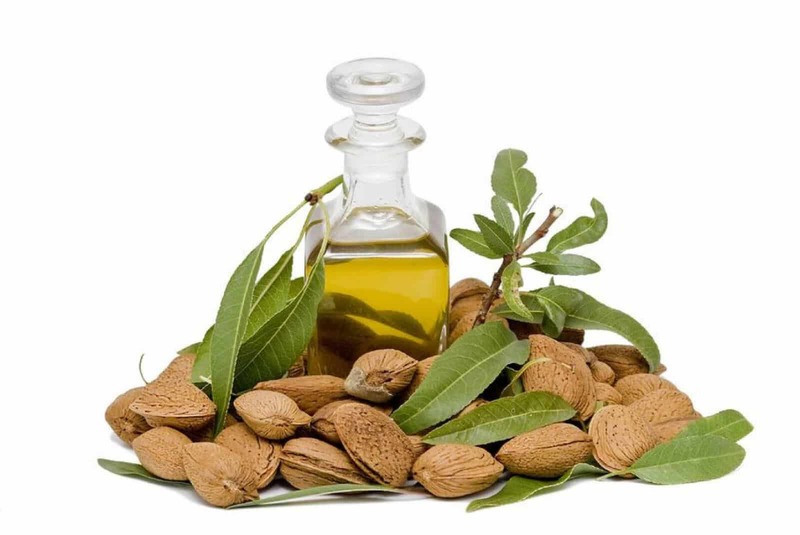 The nuts are cold-pressed, mechanically filtered and packed immediately protecting the oil from light. The Brazil Nuts are highly nutritives and contain 67% of a very unsaturated oil.